Set It Off covered Blink-182’s “Feeling This” for an upcoming RockSound compilation. A preview of the song is available on Twitter. 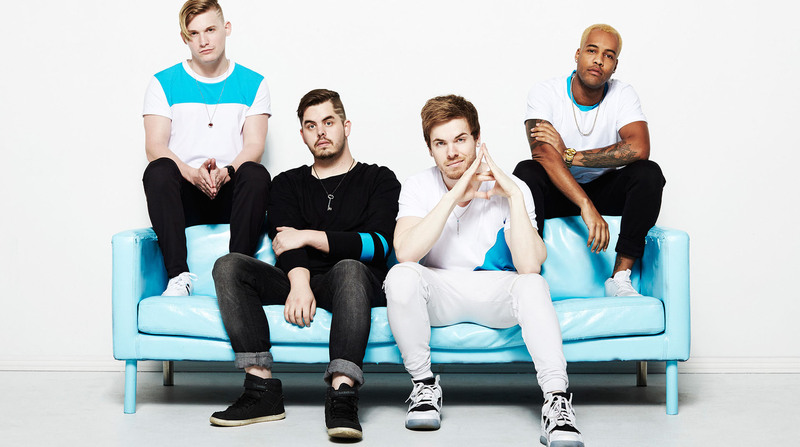 Set It Off have shared a video of them performing “Hourglass Love,” a song written with the help of their fans. Adam Grundy reviews the new album from Set It Off.